Sambar is a South Indian-style lentil curry. It is sour, has lots of vegetables, and a perfect accompaniment to dosas. 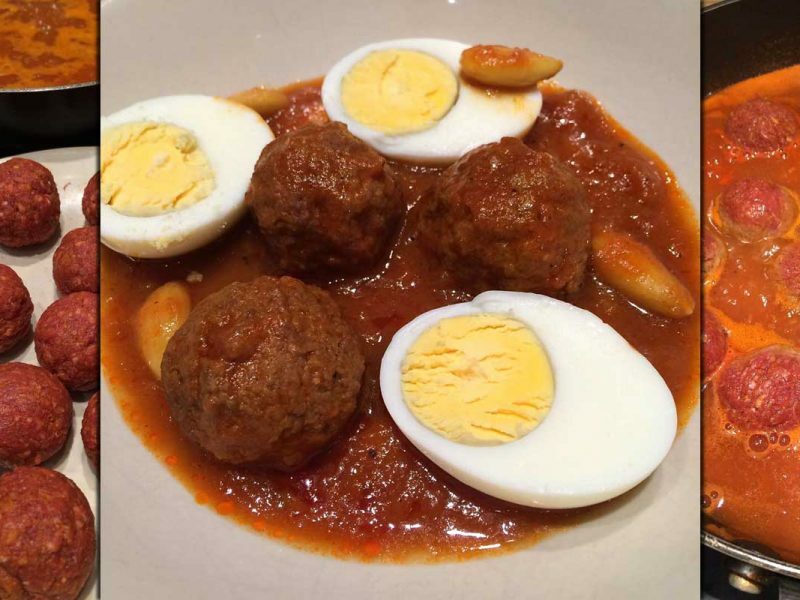 This is my late ammi’s (mother’s) recipe which also takes me back to my days in Bangsar at Devi’s Corner! 1 cup of mung dhal, pick the stones, washed and drained. 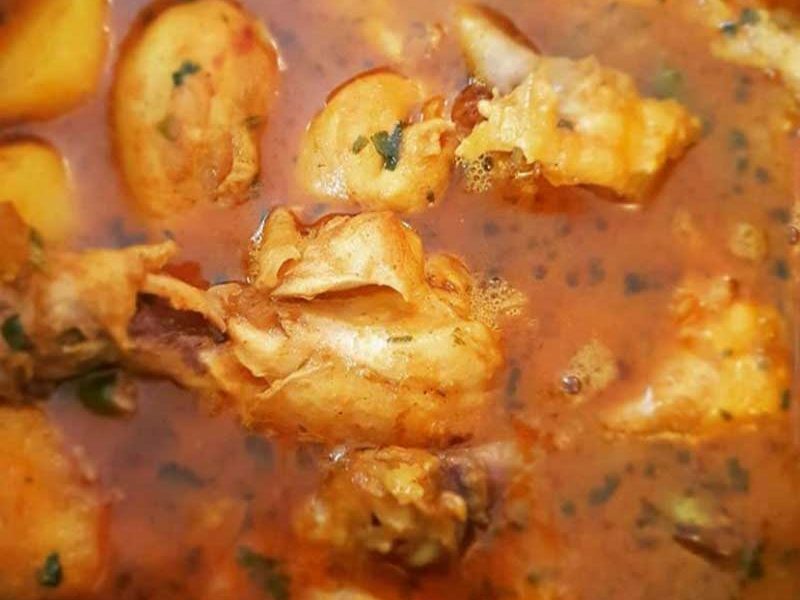 Put all the above in a saucepan and bring to boil, around 15 minutes. Skim off the white scum. Add in 3 tbsp of tamarind juice, 1 tsp salt, 100ml of coconut milk and 500ml water. Bring to boil again. In a frying pan, heat 1 tbsp vegetable oil over medium heat, once hot add in ¼ tsp mustard seeds, ¼ tsp cumin seeds and let it sizzle. 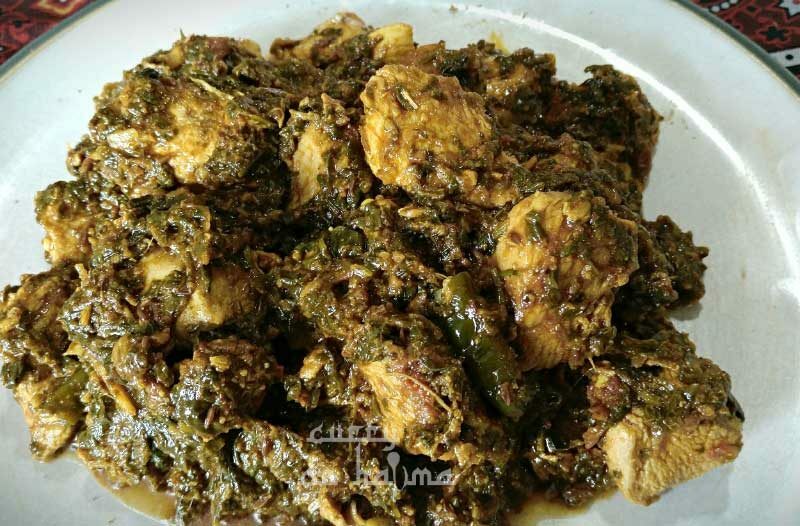 Add in 1 stalk of curry leaves, ¼ cup of chopped onions and 2 dried chillies. Fry until fragrant and onions are slightly browned. Add in a pinch of cayenne pepper and pour the entire thing into the dhal. Stir and taste for seasoning. 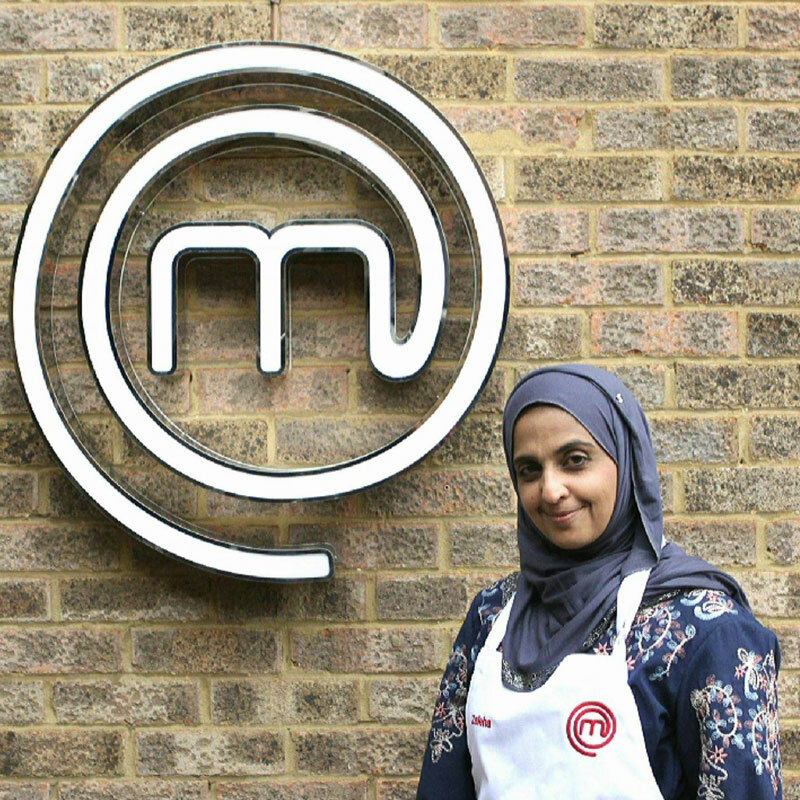 Zaleha Kadir Olpin is a British chef residing in Bristol who first came to prominance as a contestant on the BBC’s premier cooking show MasterChef in 2018. 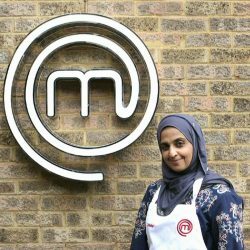 Having reached the quarter finals, she was eliminated from the competition after judges John Torode and Greg Wallace criticised her traditional Malaysian Chicken Rendang for failing to deliver on crispy skin. With Zaleha shooting to fame on the back of this controversy, which made international headlines before later being dubbed #RendangGate, she has since become an unofficial food ambassador of sorts for Malaysia, where she originally hails from. 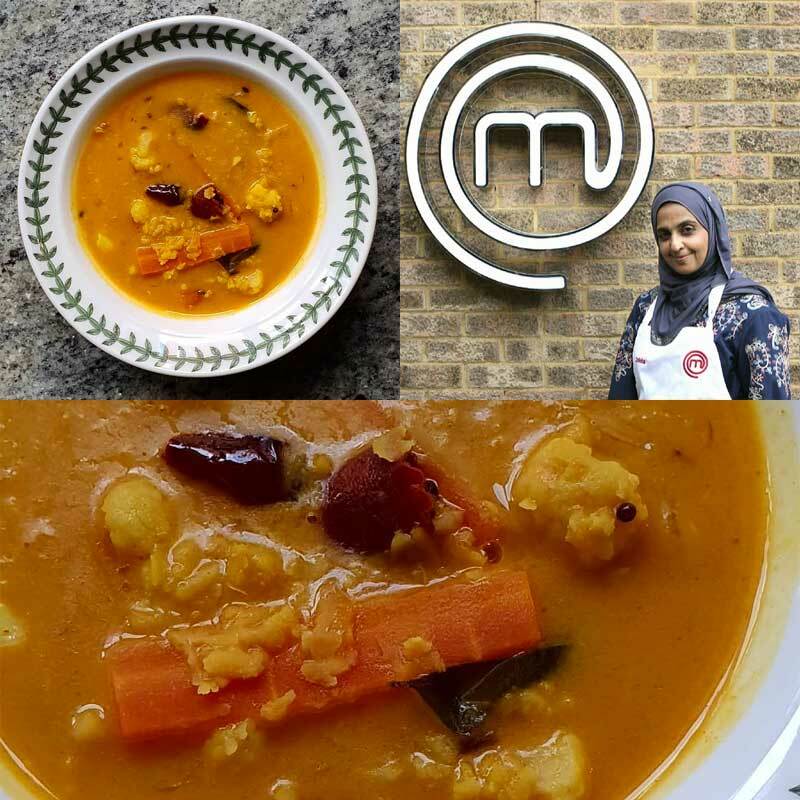 Since then, she has been working to put Malaysian food on the map, including currently running her popular Malaysian Kitchen Supper Club. For more information on Zaleha, here’s FtLion’s exclusive interview with her. If you have any recipes you want published, Contact Us now. We’d love to hear from you!